Luka Magnotta has admitted killing Concordia University student Jun Li in May 2012, but his lawyers will spend the next few weeks trying to convince a jury he is not criminally responsible for that act because he was mentally ill at the time. Here are some of the challenges of such a defence. 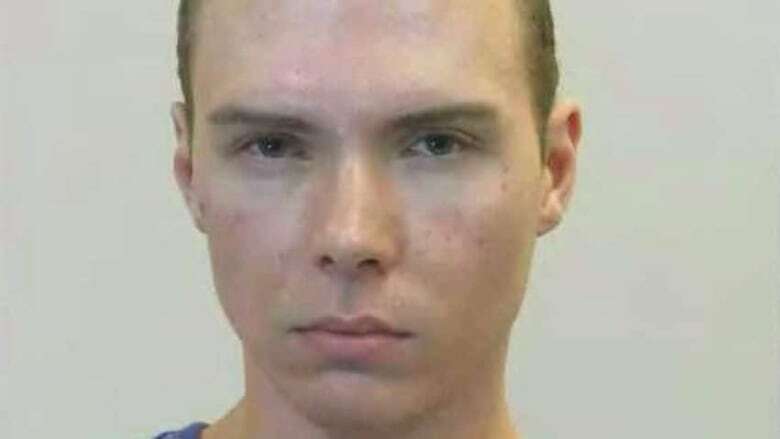 Luka Magnotta has admitted killing Concordia University student Jun Lin in May 2012, but his defence lawyers will spend the next few weeks attempting to convince a jury that he is not criminally responsible for that act because he was mentally ill at the time. "I intend to show you that at the time of the events, he was not criminally responsible," Magnotta's defence lawyer Luc Leclair told a Montreal courtroom on Monday, the first day of the highly anticipated trial. In the lead-up to the trial, it was speculated Magnotta's lawyers would rely on the not criminally responsible, or NCR, defence. Quebec Superior Court Judge Guy Cournoyer confirmed that soon after the trial began when he told the jury their task would be "to determine whether he committed the five offences with the required state of mind for each offence." Under Section 16 (1) of Canada's Criminal Code, a person cannot be found criminally responsible "for an act committed or an omission made while suffering from a mental disorder that rendered the person incapable of appreciating the nature and quality of the act or omission or of knowing it was wrong." It's the second part of that statement that is key to a successful NCR defence, says Patrick Baillie, a Calgary-based lawyer and forensic psychologist with Alberta Health Services who has provided expert testimony in several NCR cases. "This isn't something that distorted the person’s thinking or they were depressed and they did something they wouldn't ordinarily do because they just didn't care, but rather the mental disorder left them incapable of knowing what they were doing or knowing that it was wrong." NCR cases begin with a presumption of sanity, and it's up to whoever raises the NCR application — in Magnotta's case, the defence — to overcome that presumption and prove the opposite. "It's done on a balance of probability. It doesn't have to be beyond a reasonable doubt," said Baillie. In Magnotta's case, the Crown will likely attempt to convince the jury that the behaviour Magnotta exhibited prior to and after the alleged crime shows that he clearly knew what he was doing. Crown prosecutor Louis Bouthillier​ told the jury Monday that he intends to prove Magnotta planned his crime six months in advance. 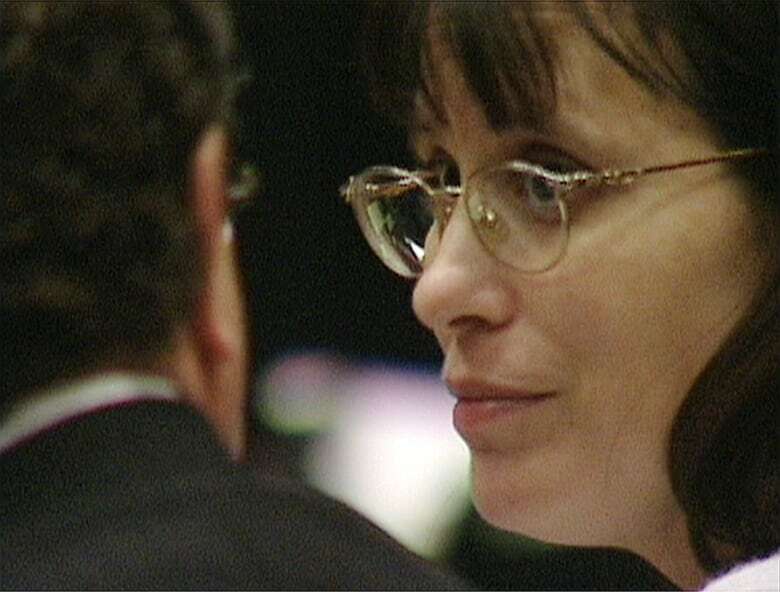 Andrea Yates, seen talking with her lawyer in 2002, drowned her five children in a bathtub in Texas in 2001 but was found not guilty by reason of insanity. (Pool/Reuters)But, Baillie says, that doesn't necessarily invalidate an NCR defence, because a defence lawyer only has to prove one of the two conditions: that the accused was incapable either of knowing what they were doing or of knowing it was wrong. In Magnotta's case, the defence might have difficulty proving that he "didn't appreciate the nature and quality of the acts," said Michael Lacy, a veteran criminal trial lawyer and a partner at Greenspan Partners LLP in Toronto. That is, in fact, what happened in Magnotta's case, according to Leclair. The defence attorney told jurors Monday that his client had had a one-hour psychiatric assessment at a Montreal hospital just weeks before Lin was killed. He also said the court would hear from health workers who treated Magnotta and be presented with his past medical record. 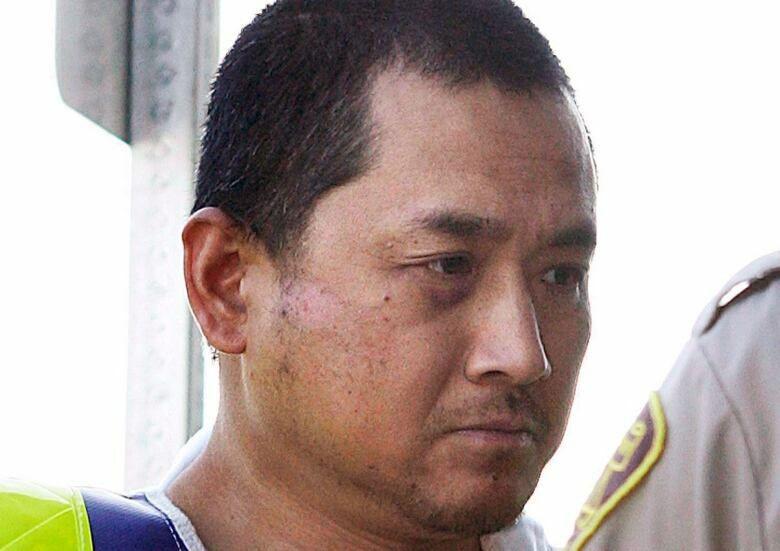 Yates, too, had had contact with mental health professionals, as did Vincent Li, who was found not criminally responsible in the 2008 death and beheading of fellow Greyhound bus passenger Tim McLean. Yates had been diagnosed with postpartum psychosis and depression and had attempted suicide; Li had been previously hospitalized for delusional behaviour. When there isn't a mental history, "there has to be very thorough evaluation to make sure the person is not malingering, or more commonly known as faking it," Baillie said. Baillie said he expects multiple psychiatrists to testify at Magnotta's trial but noted that in his 20 years as an expert on NCR cases in Calgary, the successful ones have been those where the Crown's experts and the defence experts agree.